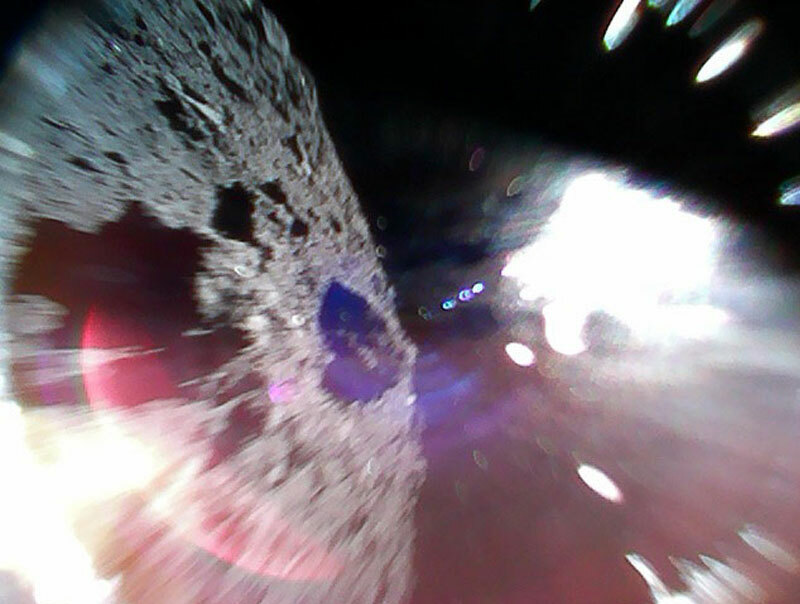 A pair of Japanese rovers deployed on the surface of the Ryugu asteroid late last week have returned the first images from the surface. The two MINERVA-II rovers designated Rover-1A and Rover-1B were deployed on the surface of an asteroid 200 million miles from Earth on September 21, 2018. 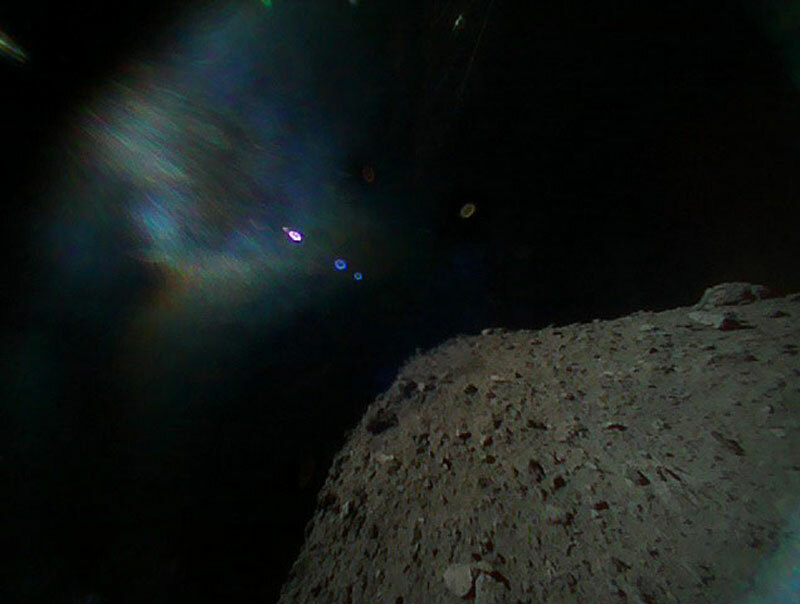 The rovers hitched a ride aboard the Hayabusa2 spacecraft launched on December 2, 2014. The spacecraft took almost 4 years to cover the 200 million miles to Ryugu arriving on June 27, 2018. 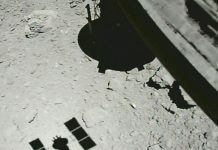 Following a number of astrological and gravitational surveys, the spacecraft touchdown on the surface of the asteroid deployed the first two MINERVA-II rovers and returned to orbit. 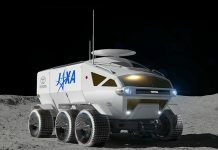 The rovers are powered by double-layer capacitors charged by solar cells and equipped with a wide-angle camera, stereo camera, and thermometers. Unlike many traditional rovers, the MINERVA-II rovers use torque generated by rotating to hop around the surface in the low gravitational field of the asteroid. 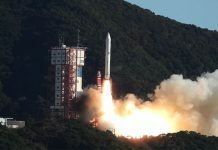 It is hoped that both MINERVA-II rovers will remain operational until the Hayabusa2 spacecraft departs the asteroid in December 2019. Following that, the rovers will be, rather depressingly, left on the surface of the asteroid as it hurtles through our solar system. In addition to the Rover-1A and Rover-1B rovers, the Hayabusa2 spacecraft carries the Rover-2 rover and the Mascot lander. Currently, deployment of the Mascot lander is scheduled for next month while Rover-2 will be deployed in early 2019.